Our dream is a world in which society is all around better, more accountable, more connected, and more convenient – all powered by distributed ledger technology: blockchain. We are living out our dream of a world in which ecosystems of decentralized apps exist and our data is secure and untampered and our voting systems are reliable and immutable. Our dream has a long way to go before it comes to complete fruition, but every week we see progress. Yes, the world seems to have embraced ICO’s, but there is so much more to the technology than trading tokens that are pumped by (insert clueless celebrity here) marketing. Everyone can dream, but not everyone follows through on them. Perhaps you, dear reader, can be inspired by us to make the world better – or at the very least be inspired by our passion and knowledge to join us on our journey. Our journey is only just beginning and we might not know the path, but we do know the end. Last week as we lived our dream, much happened – especially in the Meetup space, Lior wrote two articles that we summarized – one about the use of Lightweight Contracts and a second concerning Transaction Vouchers, videos were released, an Ardor based proof-of-concept DEX was presented to Binance, Ignis micro-messaging app FreeBird concluded their airdrop and ICO, Bitswift talks about their new CASH token, and much more. 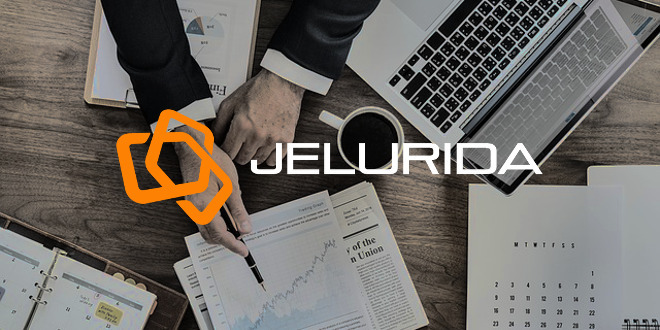 What are the long-term Business Projections for Jelurida? Video – is ARDR a good buy? Let’s go deeper! TradingView – ARDOR: 600%+ Potential , Next Cycle in BTC! TradingView – NXT: Road to the Great Profits! 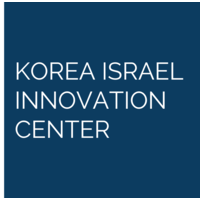 As much as we are eagerly waiting for the reveal of the Nxt, Ignis and Ardor roadmap from Jelurida, which will be announced live in Korea this week, it has not been a boring week. Much of the week went into attending conferences. Also, Lior expanded upon his introduction of Lightweight Contracts with more informative posts about these user-created smart contracts on Ardor. A presentation of a new feature that has been added to the roadmap, “Vouchers” was also explained in more detail. Read more about this, in the “Development” section down below. Last week we announced that community member Patoshi was going to demonstrate an Ardor based DEX to Binance, one of today’s most popular crypto exchanges. 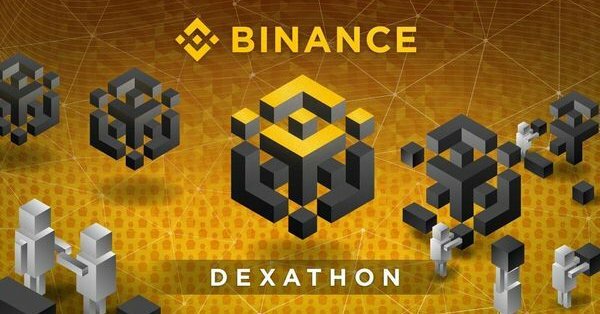 Binance launched a “Dexathon” to help them create a new decentralized exchange engine that will run on their own native blockchain: Binance Chain. it went well! many liked the demo of the reskin and kept thinking it was done by binance…. i have it recorded. i’ll process it and upload it. Thanks for the work, and the demonstration in NYC! 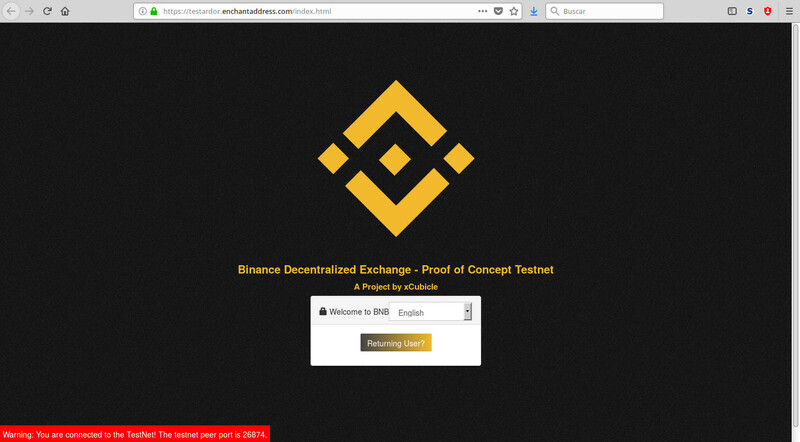 xCubicle, a blockchain lab on Wall Street gives a proof-of-concept demo for the Binance DEX competition being held in 2018. The demo uses the Ardor blockchain platform to build out the decentralized exchange along with other features like crowdfunding to KYC restrictions. Last week it was pre-announced that Jaxx will include support for our three favorite tokens! 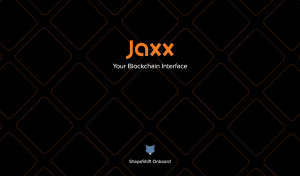 Update after the Decentral Cruise where they announced the new Jaxx hardware wallet will be released on July 1. Get ready because it should include Ardor, NXT and Ignis, I hoped for specific mention in the announcement but they didn’t mention included tokens. Let’s watch for more details. Video – IS ARDOR A GOOD BUY? LET’S GO DEEPER!!! A deep and long look at Ardor. The narrator believes Ardor is a good investment and goes into a thorough explanation as to why. This might not be shocking news for longtime readers but it is always good seeing the wider crypto-sphere confirm our beliefs with independent, unbiased analysis. A couple days ago I put Ardor on your radar as a good buying opportunity, Today I wanna dive deeper and take a look into what ardor does and if it’s a good investment. Straight forward & easy to understand. Build the tech and they will come – to Meetups! Last week was a busy week for the public-facing figures in Jelurida, Ardor Nxt Group, and the community. Oxford, Monaco, London, and NYC all were visited! We had an amazing experience in the yesterday event. Some attendees from the University of Oxford had an idea. They want to setup an Oxford public node for experimenting and being part of the community. The issue is that they do not have funds so I came up with the idea that maybe it might appear some community members willing to lease their balance for them. Are you willing to contribute leasing your forging power? Please let me know so I can synchronise everything, once everything is set up. 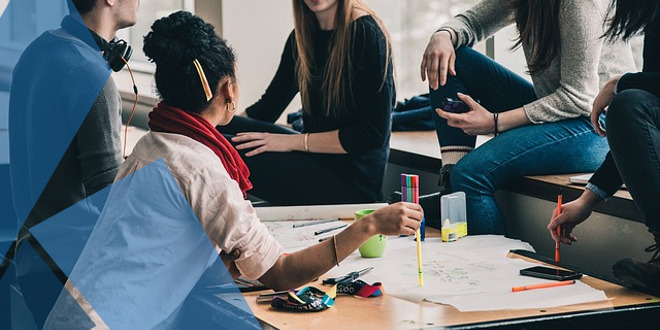 Although the current Ardor transactions fees are very low in terms of rewarding the nodes, the profits would go towards the society’s events, so not for profit of course. It is really interesting that they want to test a rasp pi 3 for forging and get some measures. Thanks! Once they configure their node I´ll let you know the address. You can contact Almonte on the ArdorNxt Slack, or drop us a line in the comments field. Berzelius, networking, panel discussion, a beer and the girls – good times! Jelurida sponsored this London event. 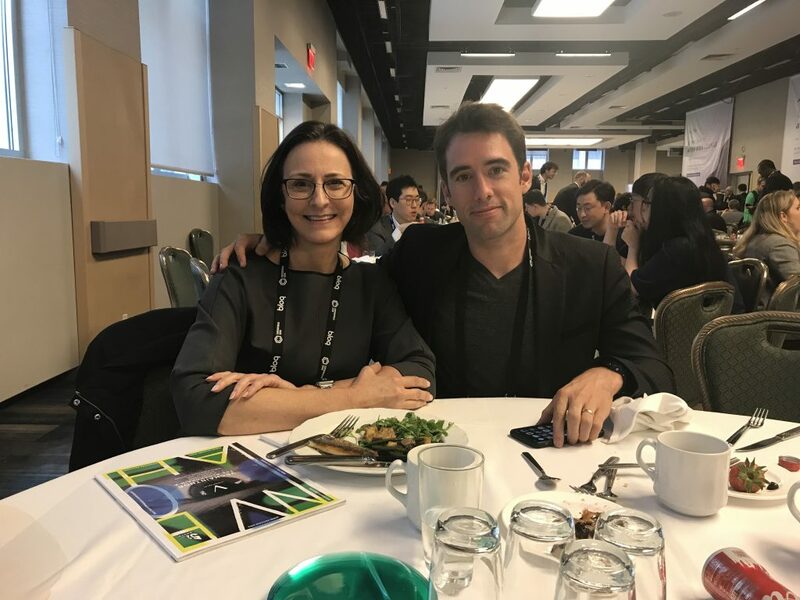 Elizabeth, the director of the ANG, attended Consensus 2018 in NYC. In case you missed it in another thread, I just set up a meeting with a man and his colleagues about smart city applications when I am in Arizona next month. Right before that I connected with a man who wants me to speak at his meetup soon. I met some really interesting people over lunch including some blockchain builder consultants that said our platform was on their radar and a CEO of a sharing community that wants to build a big blockchain project. I’m going to try to give you a play-by-play so you will see how productive these events can be. Jealous of all the cool events that you did not go to? 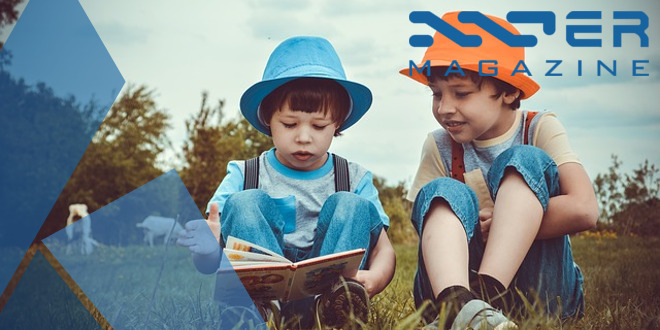 No worries as there are many opportunities to meet us, showcase your support, passion, or curiosity about Nxt, Ardor, and Ignis in the coming weeks. Do you have experience with using the Nxt API, or the Ardor platform’s API? Here’s an open call for you. Let us know if you go. Jelurida has been very busy developing their new Lightweight Contracts concept. Lior wrote about the latest changes that he and the other devs at Jelurida have been at work on. This article does a good job of explaining the technical side of implementing and triggering Lightweight Contracts and goes into deeper detail on “Vouchers” and their usefulness and versatility – analogous to an invoice, but nowhere near as limiting in scope. To summarize, the design of the lightweight contract feature is rapidly progressing. In the upcoming days, we will release additional examples of new contracts functionality which addresses real use cases, explains how transaction vouchers work, and how they can be easily integrated with contracts to unleash the full power of decentralized applications. If it seems like we are hammering you on the head with Transaction Vouchers, hey – thanks for noticing! This is a very useful and immediately applicable concept that Jelurida is being a thought-leader in. As mentioned above, a Transaction Voucher can be thought of as a secure invoice for payment that is easier to use than the current methods. Anyone who has tried to send funds to or from an external third-party exchange, like Bittrex, knows how scary and intimidating the process is. It may not be that hard, but it sure can look less intimidating and Transaction Vouchers are going to go a long way towards making such payments easier and more secure, such is the dream after all! Think about transaction vouchers like an invoice. A request to pay a certain amount to a certain address signed by the private key of the recipient. The idea is based on the Bitcoin Payment Request proposal but using the rich functionality of Ardor/Ignis, we can do so much more. The voucher itself is a JSON format, composed of the transaction json, transaction bytes and a digital signature of the transaction bytes. Say, Alice wants Bob to pay her 100 IGNIS. She logs into the Ardor wallet using Bob’s account and sends payment as if she were Bob. Of course, she does not have Bob’s passphrase, so she cannot submit the transaction. Instead, she signs Bob’s payment using her passphrase and generates a voucher. Alice then downloads the voucher and emails it to Bob. Bob receives the voucher and loads it into the Ardor wallet. 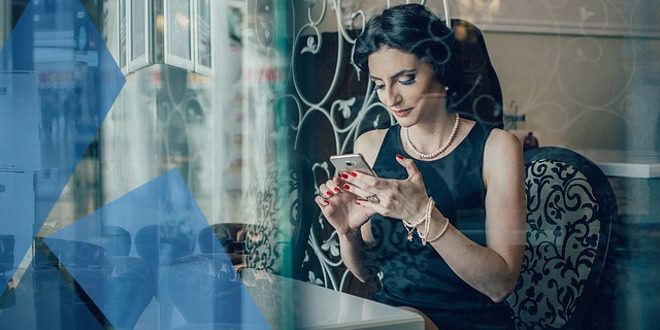 The Ardor wallet automatically verifies that the voucher signature is valid and that the voucher bytes are a correct representation of the voucher transaction JSON. After validation succeeds, the wallet presents Bob with the request, it shows Alice’s address as the recipient, the amount she wants him to pay, any attached messages and any other transaction parameters. All Bob needs to do is validate the data, sign, and submit the transaction using his passphrase. But vouchers are not limited to payments. They can be used for any transaction type supported by Ignis. For example Bob wants to delegate a poll vote to Alice. (…) Or, as another example, Charlie, a forging pool operator, wants Bob to lease his balance to his pool. Again he performs the leasing request on behalf of Bob, then sends a voucher that Bob needs to sign and submit. Updates from the Ardor Lite project. The creator is accepting feedback on changes that you would like to see added to the Android app – and an iOS app is in development. Anyone want to test on iOS? 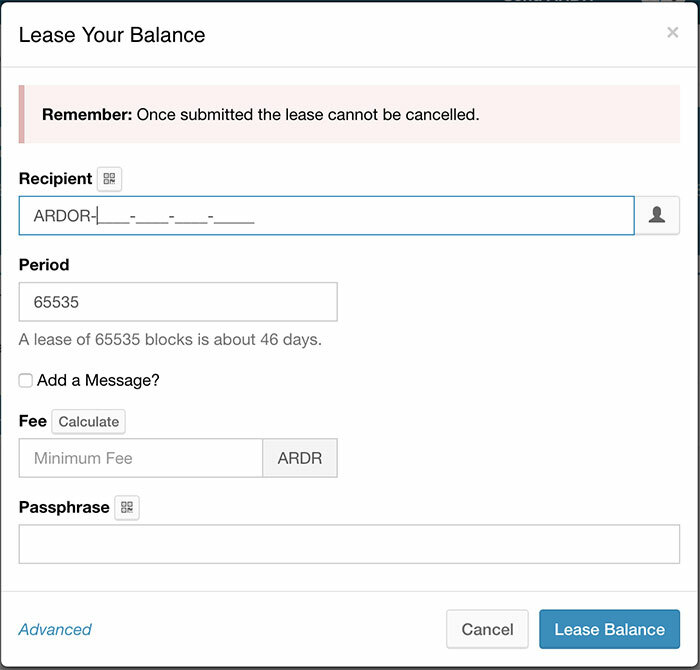 Did you read that call for ARDR holders to support students by leasing their balance to them? Nxter, if you are not forging, please consider leasing your balance to a hub like the above. By doing so, you do not just support a great project, you’ll also be securing your investment in the blockchain. Why? Forgers create all new Ardor blocks, confirm all child chain transactions, and secure the whole Ardor network. Don’t you know how to lease your balance? Calculate fee (it’s 0.1 ARDR). Lease Balance. You can submit 2 leasing transactions just after each other and prolong the leasing period to 92 days. By leasing your balance you do not put your ARDR at risk – you can still use, spend, and move them as you wish. Your coins and your passphrase are not sent to the forging hub – it only gets the ability to forge with your balance. To support the University of Oxford’s public node, contact almonte or leave us a comment. 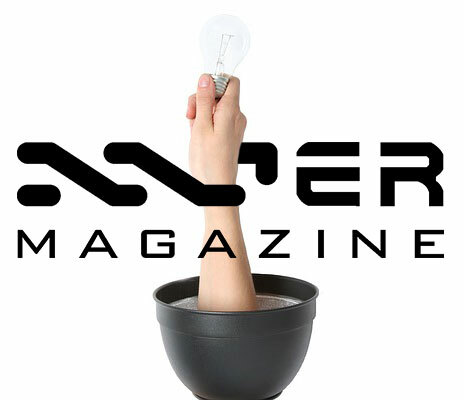 Nxter Magazine’s forging account is ARDOR-NYJW-6M4F-6LG2-76FR5 – you’ll support our work. Bitswift has a forging hub with payouts here. And the good old https://ardorpool.tezzigator.com has payouts too. Want to forge by yourself? Read more about the forging algorithm here, and don’t forget SegfaultSteve’s advise! Last week the FreeBird team announced that their airdrop and ICO are complete! More FBC tokens can be had by frequent users of their new microblog platform. Airdrop and 2.0 ICO is finished. Every week, we will select up to 50 active users to send FBC rewards. Active users are those who publish messages on FreeBird 2.0. We have prepared 20,000,000 FBC for rewards. Last week Bitswift had the following updates, including their CASH token. each app having some business aspect to it.. some purpose. I am most excited for CASH token as we will be marketing it as a “digital currency” and plan to integrate it into future platforms. For example there is nothing saying we cant enable the decentralized marketplace, and have CASH being the primary currency for that market place. I have some other ideas in regards to gaming and CASH token, where we could have a gaming divison of Bitswift that focuses on developing VR content that utilize CASH token. (I am a big fan of VR). Actually I have been thinking quite a bit about using CASH token as the basis for an economy inside a virtual reality world. Where community members could visit to claim CASH tokens, I wonder how CASH could be used to influence player locations and interactions. I feel volume will pick up as we continue to add more utility to the tokens. Our tech business is also getting an increase in amount of interest from our general business customers regarding crypto. Part of the reason we are releasing Bitswift.cash is so that these users can just enter our ecosystem through that platform which will act as an exchange on its own. I think Bitswift.cash could also be used as a proof of concept for universal basic income on the blockchain. Will users be able to trade cash for other cryptocurrencies? Yes there will be a market for CASH tokens on the asset exchange. This is a platform that we support, so expect the market to have support. Working on legals, business stuff, adding some stats on the CASH token market, testing, more testing, move flexepin service to production, release. Distribution will happen through the bitswift.cash platform. Users have to claim cash token there to recieve it. Either that or trade it on the asset exchange. Each user can claim the same amount per day. So the market will go live when we offically launch the platform. ETA… not sure.. it seems to take lawyers a long time to do things. I would hope that we have it publicly available within 30 days or so. That is of course if we are not finding any problems. Bitswift cash is just one application on bitswift. 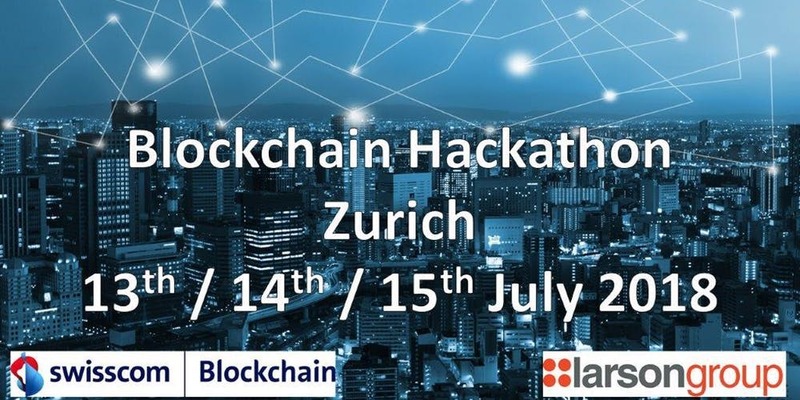 It provides a use case example for how applications may use the blockchain. Ardor already has AEUR, the euro gateway, so I am thinking Bitswift.cash will become the Canadian gateway. It should be relatively easy to hook up other payment methods like interac E transfer online, and even credit card for those users we really trust, such as our current business customers. How many ppl are working on Bitswift with you? There are 2 core people doing the blockchain dev stuff, myself doing project management, then we have a few community members who do various things, such as making our reddit look nice for example. Then our tech business has 5 guys doing stuff, and we have admin (my wife) who takes care of all the paperwork. Mike (my brother ) manages all the bitswift.shop stuff. Hes doing a really good job with that, if you check out the products now everything is really nicely formatted and such, hes done that all. Months ago we wrote about the Action Coin and their ICO. But apart from existing, many people do not know who they are or what differentiates them from thousands of other legitimate platforms out there. In short, they say they are a blockchain-based reward program that is built on Nxt, so there was an airdrop for anyone with a balance of NXT on the Nxt blockchain. We caution against using your Nxt passphrase to login to their site to check on your ACTN tokens as we do not know how secure their site is – use your account address if you want to check your balance – ALWAYS SAFEGUARD YOUR PASSPHRASE. The first cryptocurrency, Bitcoin, was launched only nine years ago. Today there are more than 1500 known cryptocurrencies, and the number of coins is increasing every day. Many of these digital assets are tailored towards payments, but some offer much more than that. On February 8th 2018, we cloned the Nxt Public Blockchain, thereby forming the basis of the Action Coin Public Blockchain. 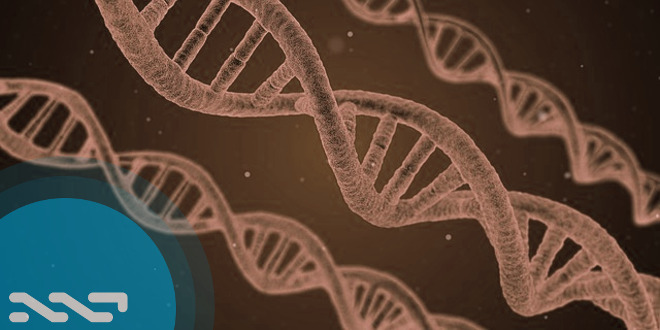 Our clone includes all of the wallets that were on the Nxt Blockchain when we took the snapshot, and 10% of the total Action Coin supply was automatically airdropped to all (more than 234,000) Nxt holders (as per the terms of the Jelurida JPL), at the approximate ratio of one (1) ACTN for every Nxt held on that date. That is all for this week, Nxters. Follow us on Twitter or Telegram for important breaking updates during the week as they happen. The blockchain world is growing and progressing with every passing week and our dreams are that much closer to being realized and fulfilled! Progress is hard work, but it is worth it. Learning about blockchains like Ardor is going to be work, but it will pay off once you begin seeing the immediate benefits, trust us. See you back here next week. 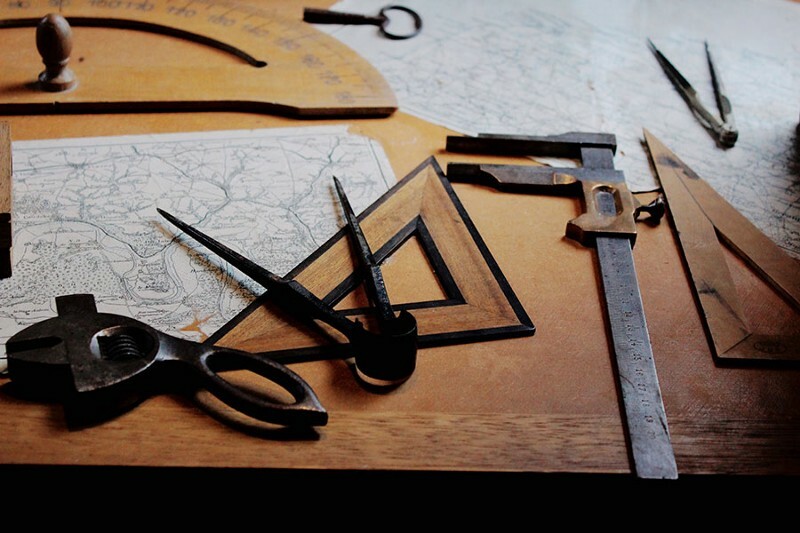 We will keep you updated on the growing world of distributed ledger technology.